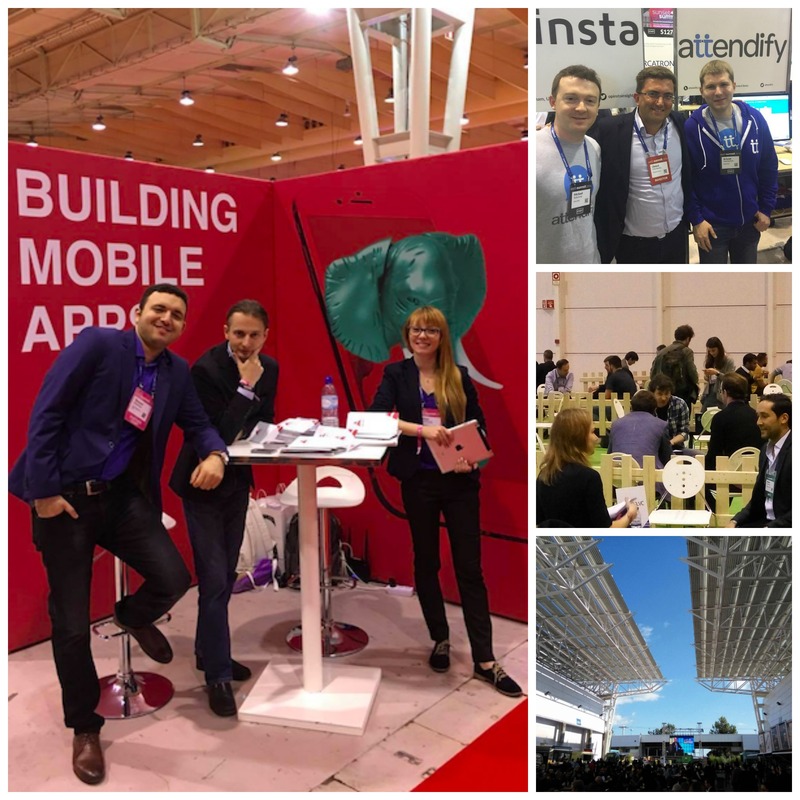 Our business development team is raving about Web Summit in Portugal - the high-scale international tech rally, which drastically exceeded everyone’s expectations this year. Event had been held in Lisbon, from 7th to 10th of November 2016. A huge number of diverse start-ups, significantly more investors from around the world, including high-tech giants like Index, Accel, Microsoft, strengthened security, creative nightlife for all participants and finally smooth Internet connectivity - that’s what highlighted the most dispupted and diruptive case of this week. For The App Solutions, it was not only start-up presentation kind of event, but also as an investor and a featured sponsor - busy and exciting occasion indeed. This year was truly intense at Web Summit. Enormous opportunities for creating innovative ventures for entrepreneurs and investors internationally, for gaining plenty of new connections, knowledge, and skills for every party (Night and Sunset Summits were cool) and finally to have so much fun with smart and interesting people from around the globe. The App Solutions also got new things to share after this cutting-edge conference. We’re excited to be a part of this community and drive change together. We’re open to cooperations, discussions of your projects, as well as to a nice throwback talk about our adventure in Lisbon in November 2016. You are very welcome to contact us, guys.